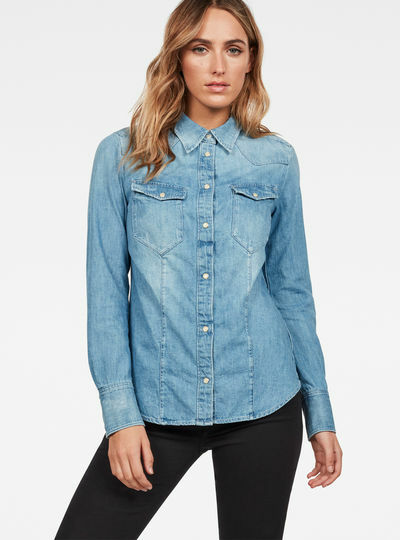 G-Star’s collection of blouses for women can make you look stylish everyday! 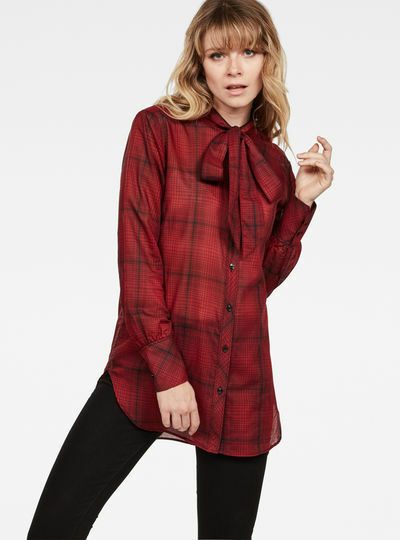 You will find a variety of elegant blouses for woman that attribute to your style and can be worn any occasion. Would you like to dress up for an important meeting? Go for a classy blouse in black or purple to go with a high waist skirt. 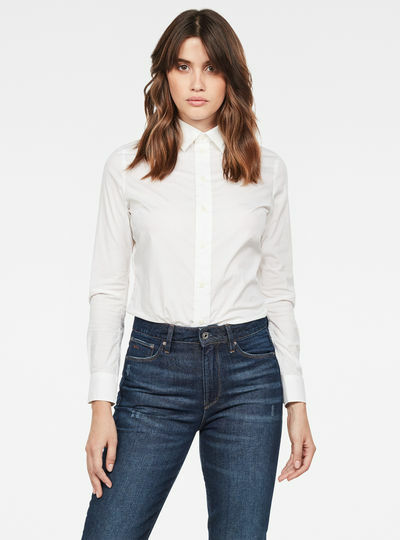 Are you looking for a sturdy blouse to go with your favorite pair of jeans? 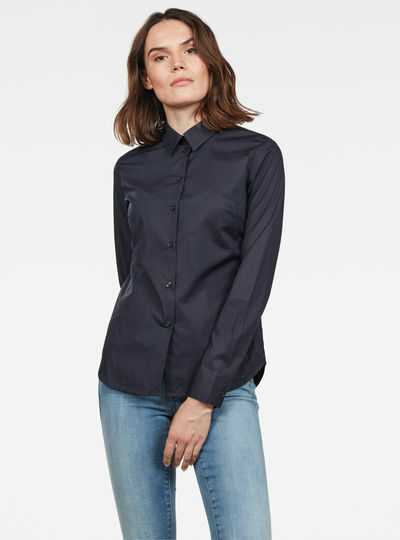 You’ll find all the options in the women’s blouses section and more inspiration in the G-star RAW online store. 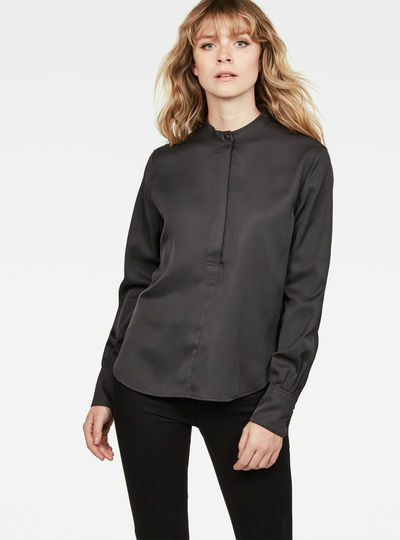 G-Star’s collection of women’s blouses shows both sophisticated and laidback looks with an edgy finish. Explore new textures and silhouettes and order your favorite style items online. 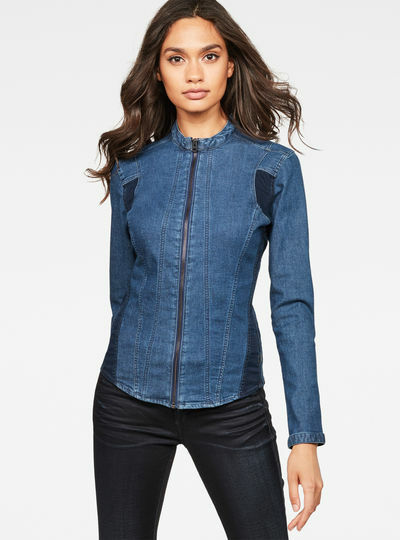 With G-Star RAW’s online service you never have to wait long to start wearing your new blouses. 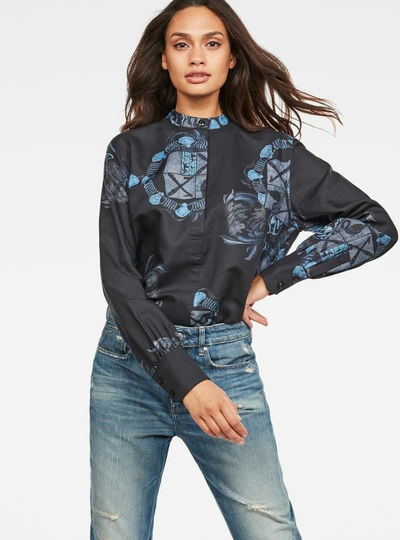 Choose a blouse that matches your personal style place it in your shopping cart and go the checkout to make your payment. 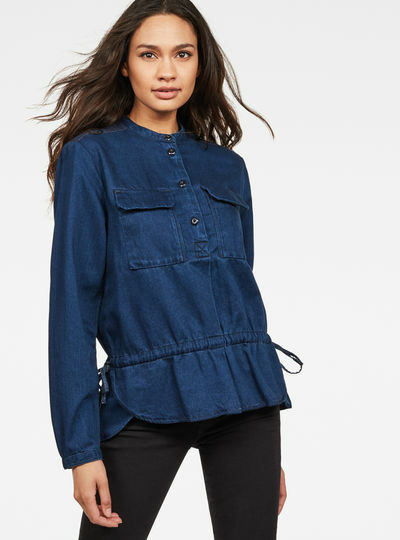 Within days your women’s blouses will be delivered to your home.